North Carolina is one of the number #1 places to live, have a business or seek a career. Newcomer Magazine gives a warm welcome to those relocating to the Raleigh-Durham-Chapel Hill area. 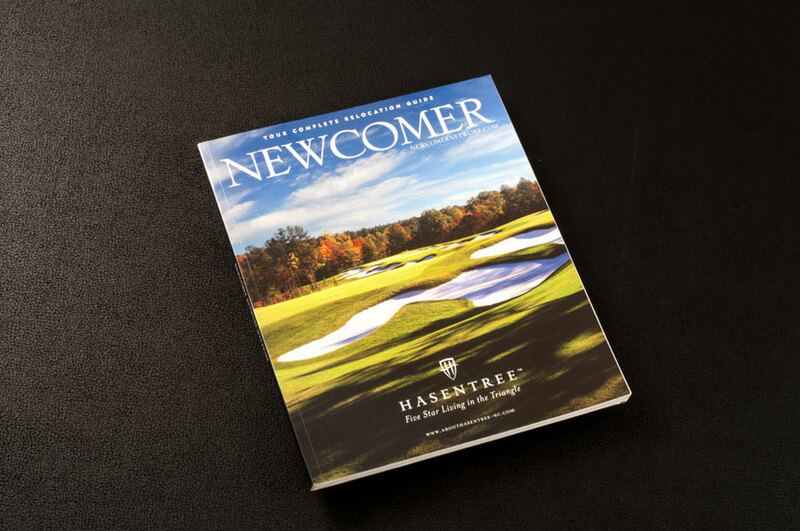 The Newcomer Magazine features professional photography and clean page layout that allows a reader to find all the information they might need without being overwhelmed. This magazine highlights all the great things about North Carolina, and more specifically the Research Triangle Area. Navigating a new city can be hard, but it doesn’t have to be! All the information you need about the area all in one place.